Use with ear supports to help get those ears up! This product is a convenient and effective alternative to using tape or bandages for shaping dog ears. It is safe, non-toxic, and wash-proof, staying put until removal is desired. 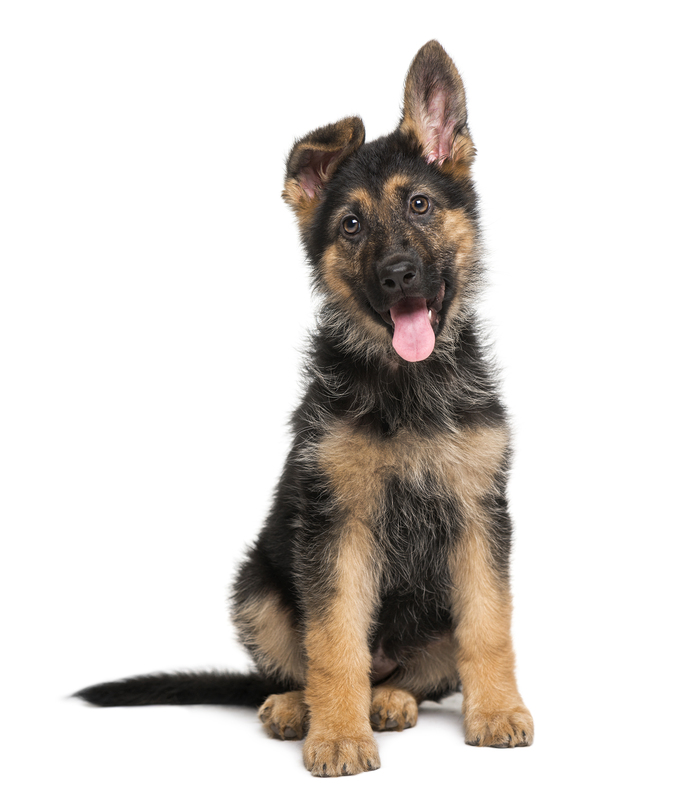 NOTE: Ear position varies by breed and the dog’s natural set, so be sure to CONSULT A PROFESSIONAL OR BREED MANUAL for proper positioning. Hair on the inside of the flap SHOULD NOT be removed. The Ear canal should be flushed with hydrogen peroxide. Let the ear dry for 10 minutes before proceeding. Using cotton dipped in alcohol, clean the outside and inside of the ear flap. Apply Tear Mender to the hair on the area of the head to which the ear flap is to be affixed. Apply Tear Mender to the upper portion (tip) of the inside of the ear flap. The ear flap can now be positioned by bringing the tip in contact with the head as desired, gluing ear hair to head hair and holding it in place for 30 seconds or until hold sets. The position should be watched for a few days; reposition if adjustment is needed. On Dog - Apply bandage remover available at Chemists or baby oil to hair then use an extra fine flea comb to remove. On Owner - Tear Mender easily rubs off fingers and solid surfaces. It will only bond to materials it can penetrate such as fabric.